One or more photo(s) has been virtually staged. "HUGE" LIST PRICE REDUCTION is HERE !!! 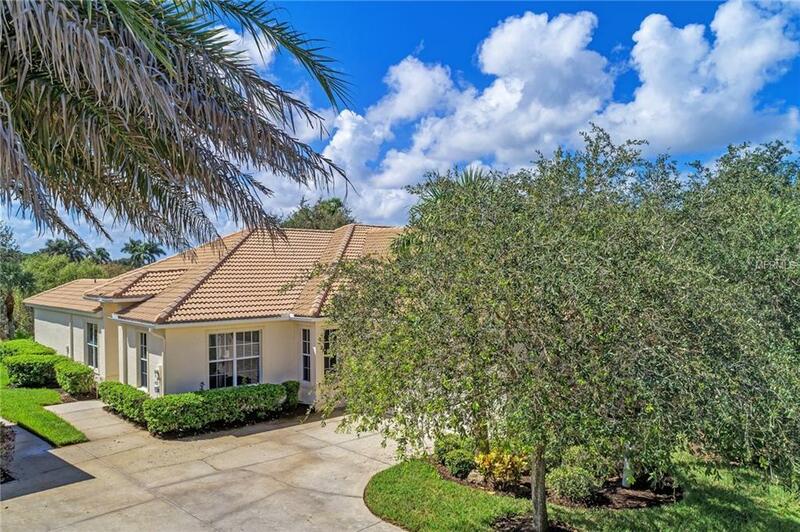 Its NOW Time to BUY the "BEST' PRICED "POPULAR" JACARANDA VILLA in ALL of RIVERWOOD offering "NEW" Flooring and a "Newly" Re-Painted Interior PLUS a Large PRIVATE back yard located on a very Peaceful, Private Preserve that offers plenty of room to add your own extended lanai or pool, if so desire. Open Spacious 3 Bedroom plus Den Floor Plan features Cherry Wood Cabinetry, Corian Counter-tops, Decorative Tile Back-Splash. The Master Suite is comfortable with Large Walk-In Closet, Double Sinks, Relaxing Bath Tub and Separate Shower and Much More. 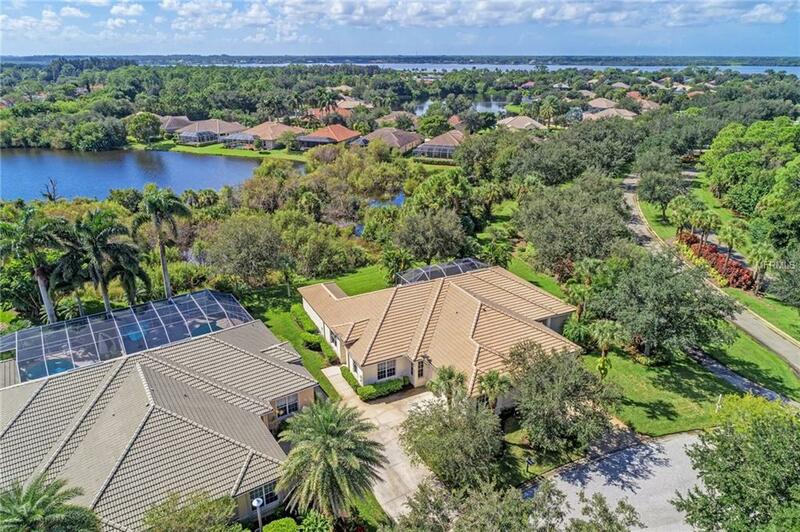 A GREAT Investment and Florida Lifestyle Opportunity! 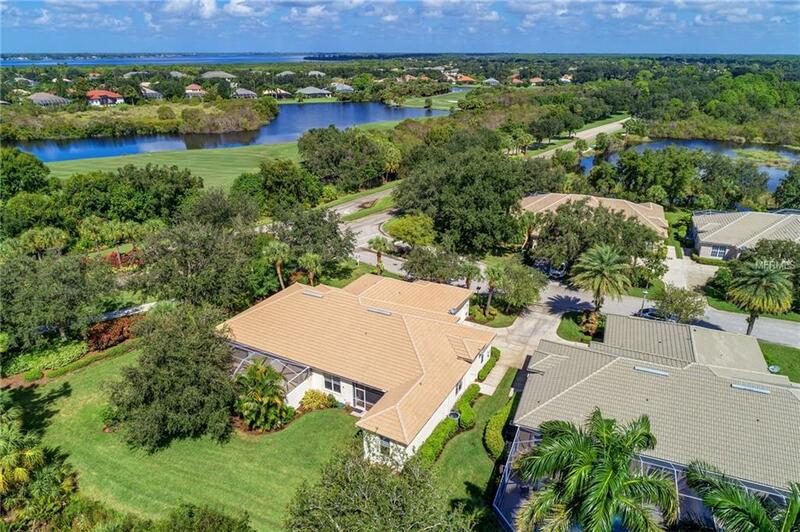 Riverwood on the Myakka River: 1300 acres, gated, golf, resort style community. Enjoy: daily walks or bike rides along the lush tree lined streets, invigorating rounds of tennis, the Jr. Olympic pool &hot tub, work outs at the Fitness Center & the many activities offered at the Center. An Audubon Green Community Award Winner for its natural habitat for Florida Wildlife. 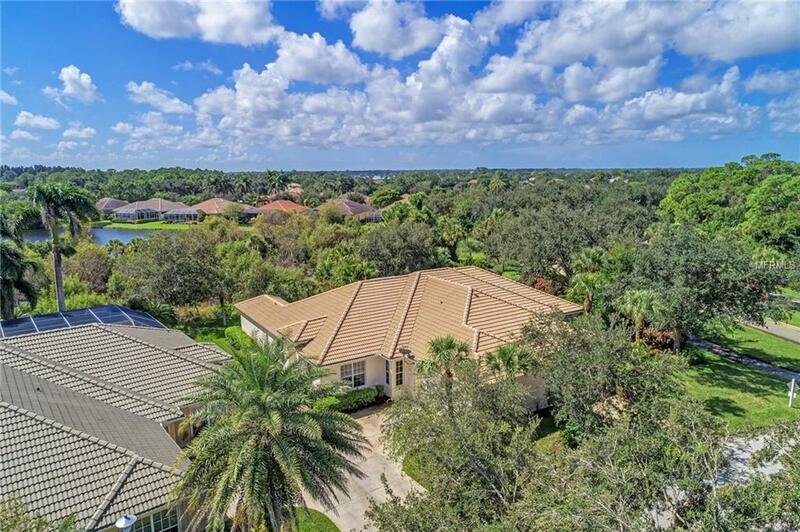 Optional amenities with separate fees: Dog Park, Riverwood Golf Club a Par 72 Championship course, & Beach Club on Manasota Key. Its minutes to boating, cultural events, dining, shopping & beautiful beaches of SW FL. Found between Sarasota & Ft Myers on Floridas West Coast: A Place We Call Paradise!